Recently when I hosted a web service project in IIS and browse that, I got below error. Sometimes issue might caused by missing of ASP.Net framework. 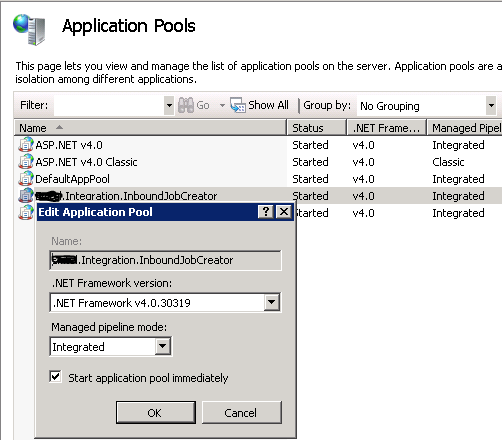 So install ASP.Net framework by running aspnet_regiis.exe –I command using Visual Studio Command Prompt.